April 21 is designated as World Creativity and Innovation Day – a day to encourage new idea generation and promoting creative ways to make the world a better place. 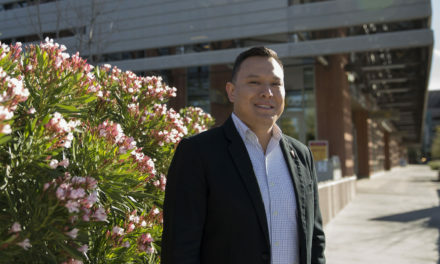 As the #1 ranked university in the nation for innovation by U.S. News and World Report, Arizona State University is a leader for launching unique initiatives and finding opportunities beyond the classroom to make a meaningful societal impact. With the use of cutting edge plastic, polymer and metal 3D printing equipment, along with advanced processing and analysis capabilities, the Additive Manufacturing Center is the premier hub to develop the next generation of manufacturing engineers in conjunction with industry partners. In the Ira A. Fulton Schools of Engineering, we are diligently pursuing the discoveries and technological solutions that are profoundly changing the ways students learn and interact with the world around us. Below are just a few of the ways Fulton Schools is shifting the landscape through creativity and innovation. Additive Manufacturing Center — The largest additive manufacturing center in the American Southwest and is dedicated to keeping students, faculty and industry partners on the forefront of the rapidly growing additive manufacturing sector. 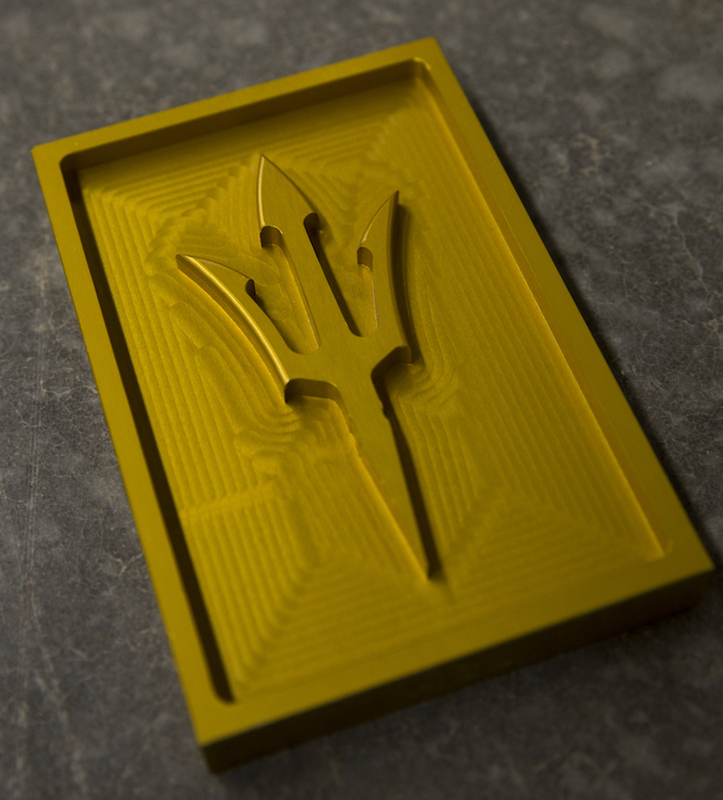 Formed as a partnership between ASU, Honeywell Aerospace, Concept Laser, Inc., PADT Inc., Intel and Stratasys Ltd., the center is home to $2 million in state-of-the-art additive manufacturing equipment for plastic, polymer and metal 3D printing. Airbus CityAirbus navigation and positioning systems — Dan Bliss and ASU’s Center for Wireless Information Systems and Computational Architecture are developing a navigation and positioning system for Airbus and their CityAirbus, an electric vertical take-off and landing (VTOL) autonomous vehicle that is hoped to have its first unmanned flight by the end of 2018 with manned flights following in 2019. 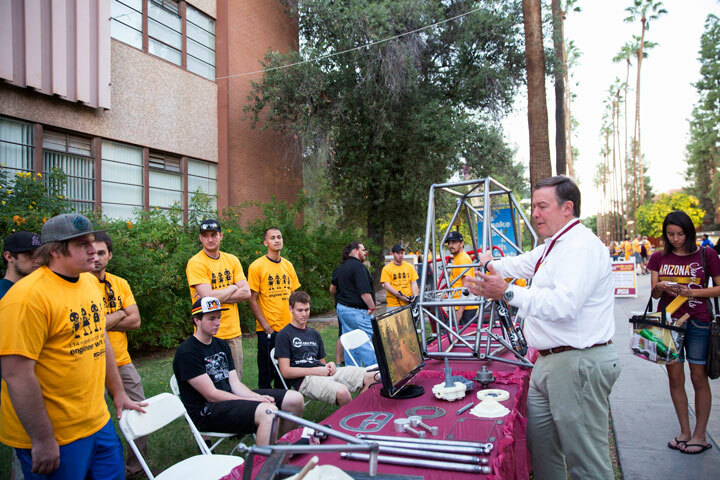 ASU Innovation Open (ASUio) — ASUio, a competition sponsored by Avnet and the Ira A. Fulton Schools of Engineering, fuels multidisciplinary teams of collegiate founders to harness the power of entrepreneurship and tackle the world’s most challenging problems. Hoolest Performance Technologies won this year with an earbud device that relieves anxiety. 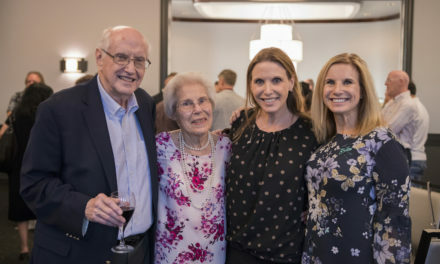 AzCATI — The Arizona Center for Algae Technology and Innovation, better known as AzCATI, was founded in 2010 with a grant from Science Foundation Arizona and to date has a research portfolio of more than $35 million. AzCATI serves as a national testbed for research, testing and commercialization of algae-based products such as biofuels, pharmaceuticals, nutraceuticals, and other algae biomass co-products. Building Reliable Advances and Innovation in Neurotechnology (BRAIN) Center — The BRAIN Center is an industry/university collaborative between ASU and the University of Houston. The center supports innovative interdisciplinary research across the multiple dimensions of brain function and behavior with the ultimate goal of improving quality of life. Center for Accelerating Operational Efficiency (CAOE) — The Center for Accelerating Operational Efficiency, led by ASU, develops and applies advanced analytical tools and technologies to enhance planning, information sharing and real-time decision-making in homeland security operations. CAOE’s reserarch will help the U.S. Department of Homeland Security improve screening and inspections at our national borders, ports and airports; and better predict and respond to emergencies. Center for Bio-mediated and Bio-inspired Geotechnics (CBBG) — The CBBG focuses on ecologically friendly, cost-effective solutions that are inspired by nature for the development and rehabilitation of resilient and sustainable civil infrastructure systems. 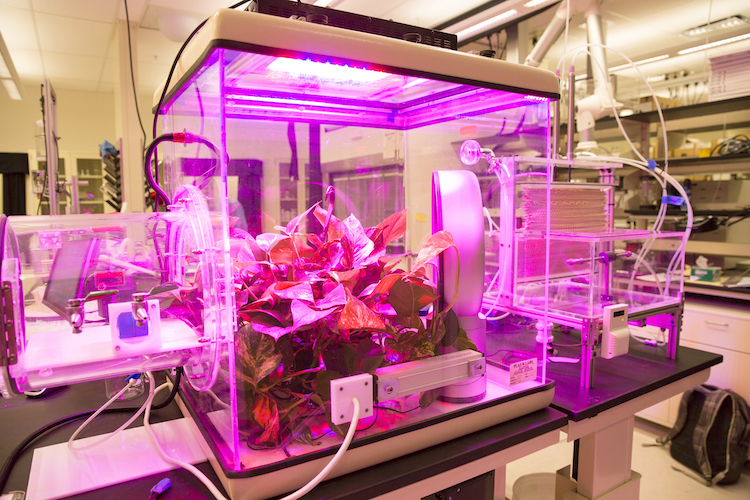 Funded by the National Science foundation, it serves as a nexus for biologically based design and sustainability. 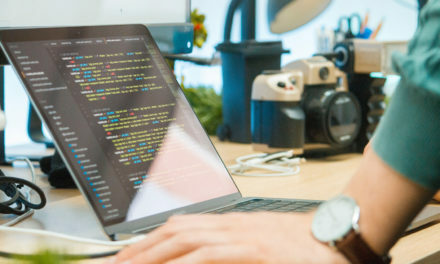 Center for Cybersecurity and Digital Forensics — The Center for Cybersecurity and Digital Forensics, within ASU’s Global Security Initiative, brings together leading faculty in engineering, social sciences, law and business to conduct sponsored research focused on identity management, privacy issues, malware attribution, secure mobile devices, predictive analytics/adversarial dynamics and digital forensics. The Center for Negative CarThe Center for Negative Carbon Emissions’ novel air-capture technology features a plastic resin that captures carbon dioxide when dry, and releases it when moist.bon Emissions’ novel air-capture technology features a plastic resin that captures carbon dioxide when dry, and releases it when moist. Center for Negative Carbon Emissions (CNCE) — The Center for Negative Carbon Emissions is advancing carbon management technologies that can capture carbon dioxide directly from ambient air in an outdoor operating environment. E2 — E2 is a unique three-day, immersive experience to introduce first-year students to the community and culture of the Ira A. Fulton Schools of Engineering. Led by upperclassmen and faculty members, students travel to Prescott, Arizona, to engage in fun, hands-on activities that teach incoming students the skills that will make them successful in their first year and beyond. Engineering Education Systems and Design — The doctoral program aims to produce researchers to drive innovation in engineering education and broaden its reach everywhere from preschool to post-college. Students are trained to examine a multitude of factors, such as societal attitudes and behavioral norms, in developing effective engineering education tailored to various cultures, demographics and life stages. EPICS — Our students aren’t waiting to graduate to make a difference — they’re tackling real-world problems today in the Engineering Projects in Community Service program, known as EPICS. As part of this national award-winning social entrepreneurship program, teams design, build and deploy systems to solve engineering-based problems for charities, schools and other not-for-profit organizations. eProjects — The eProjects program brings students and industry together to find innovative solutions to real-world problems. Interdisciplinary teams of students work for a semester or academic year on industry-sponsored engineering challenges from pitching ideas to working prototype. FURI — The Fulton Undergraduate Research Initiative is a unique opportunity for undergraduate students to enhance their engineering experience and technical education through hands-on lab experience, independent and thesis-based research and travel to national conferences — opportunities often only available to graduate students. Generator Labs — We empower socially-embedded and entrepreneurially-minded students to go from idea to impact efficiently and effectively at the Generator Labs. Fulton Schools students and the wider ASU community have access to guest speakers, weekend invent-a-thons, entrepreneurial competitions as well as mentorship, low-fidelity prototyping, capitalization and implementation services, experiences and more. HCMC Smart Sustainable City Project — Global Outreach and Extended Education has partnered with the Ho Chi Minh City People’s Committee to a Decision Theater in Ho Chi Minh City, Vietnam, as part of the HCMC Smart Sustainable City Project. The Smart City collaboration represents how ASU and its partners continue to develop high-impact, innovative projects to improve the day-to-day lives of the people of Vietnam. Human Machine Integration Lab — Professor Tom Sugar applies advanced robotics to expanding the possibilities of wearable technologies that enhance human capabilities and improve mechanical systems and devices for stroke rehabilitation and helping people regain lost mobility. New kinds of prosthetic ankles, wearable jetpacks and a unique wall-climbing apparatus are among inventions coming out of his lab. Medtech Workforce Development — Started with a $2 million investment from the Maricopa County Industrial Development Authority, the Fulton Schools is leading an initiative to prepare job seekers and members for the workforce for careers in the growing fields of medical electronic technology (MedTech) and additive manufacturing – both areas of expertise in the Fulton Schools. NanoFab — The NanoFab facility is one of ASU’s go-to resources for both established high-tech companies and startups in need of state-of-the-art nanotechnology research tools for the fabrication, prototyping and testing operations necessary to development or improve new products and manufacturing techniques. Beyond research hardware, NanoFab offers the expertise of lab technicians and engineering faculty members who have decades of nanotech experience. 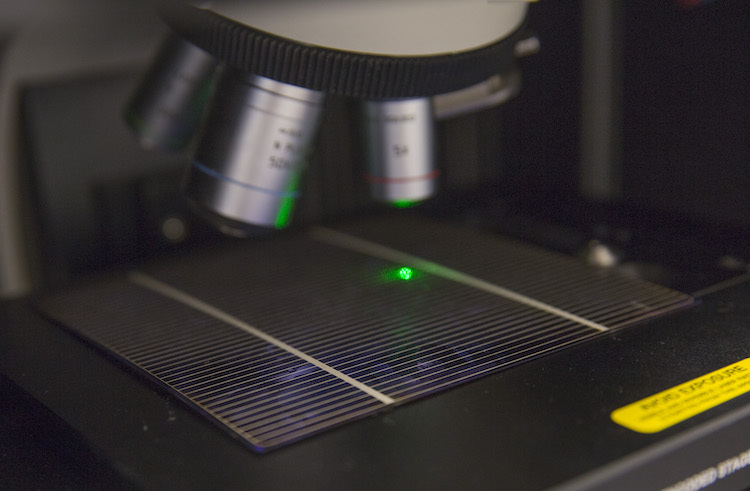 Solar cells being tested at QESST. Quantum Energy and Sustainable Solar Technology (QESST) — This engineering research center sponsored by the National Science Foundation and the U.S. Department of Energy focuses on advancing photovoltaic science, technology and education. QESST supports the need for a new electricity generation system that addresses the growing demand for sustainable energy. Solar Energy Engineering and Commercialization — The master’s degree program focuses not only on providing the engineering, scientific and technological know-how involved in the solar energy field, but also offers an equally rigorous study of the business, industry and public policy aspects of solar and renewable energy enterprises. A significant percentage of students in the program land high-level jobs, start businesses, teach at the college level or enter doctoral programs in energy fields. Yochan Lab – Professor Subbarao “Rao” Kambhampati, a leading expert in artificial intelligence, leads the Yochan Lab in the Fulton Schools where they are developing human-aware artificial intelligence systems that can support fluid teaming of robots and people.